North Shore website design services. New websites, upgrades & SEO. Website Designers North Shore Sydney. Website re-design and upgrade to a mobile-friendly WordPress website with search engine optimisation (SEO) plus ongoing social media and internet marketing. Geoff Spotswood Cricket Coaching has been running private cricket coaching clinics for kids, adults and teams on North Shore for 20+ years. Geoff also operates cricket school holiday clinics throughout Sydney and have recently expanded into country NSW. Geoff contacted me because his current website wasn’t mobile-friendly which was having a detrimental effect on their search engine ranking and he was subsequently losing business – particularly from customers searching on mobile phones. The website had become messy and was difficult to navigate. The design was also very old-fashioned. Taking these factors into consideration, the most cost-effective option was to design a contemporary, well formulated new website that was easy to navigate and showcased all his services. To save time and money on the project I was able to salvage all the content and photos from the old website. I suggested developing the website using WordPress, the world’s most popular website platform that currently supports approximately one-third of the world’s websites. We also used the new website development as an opportunity to add new content and photos. 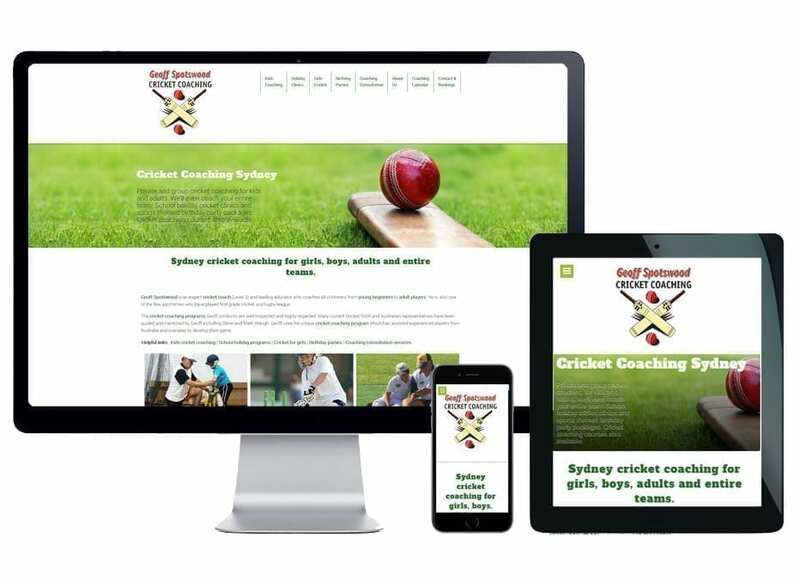 The result was a cost-effective website that not only looks great on all devices (desktop computers, tablets and mobile phones) but is now easy for busy parents to view clinic dates and book their children in for private coaching sessions and school holiday clinics. During the development of a new website, or upgrade of an existing website, it is the perfect opportunity to create a search engine optimisation strategy and optimise the content correctly for search engine ranking. Organic search engine optimisation (or SEO as it is often abbreviated to) is the process of increasing the quality and quantity of visits (traffic) to a website due to its placement (rank) on search engine such as Google, Bing, Yahoo, etc, for specific keywords. My role as an SEO expert it is to ensure my client’s websites are optimised correctly so they appear in the search engine rankings for keywords relevant to their business, products and services. In short, I want my client’s websites to be seen by their potential customers for as many relevant keywords as possible. As at the time of writing (February 2019), not only is Geoff ranking number 1 on Google for his local area but in the top 3 for all of Sydney. As we continue to make regular updates to his website, adding specially curated content, we will not only retain these rankings and continue making further improvements but also expand his reach to include a wider range of keywords and geographic areas. This is all part of the strategy. Further reading: What is search engine optimisation (SEO)? 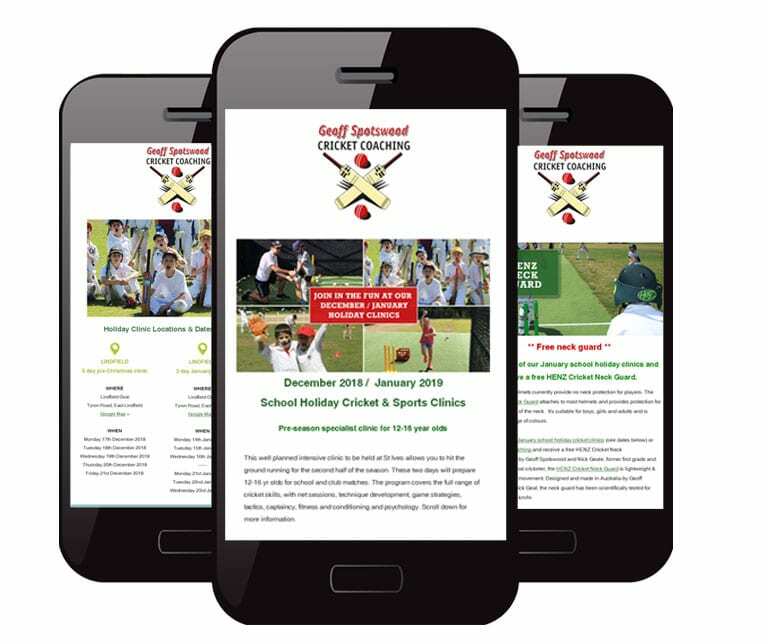 Whether it’s making a dentist appointment, finding a local restaurant or tradesperson, or booking the children into a cricket coaching holiday clinic for the summer, we want to do it wherever we are and when the need arises. The penetration of mobile phones, voice-activated search, smart watches and smart speakers (Amazon Alexa, Google Home, etc), offer us greater convenience. And that’s why it’s more important than ever that your business is listed in all the right places – particularly if you’re a local business trying to attract local customers. Local search marketing such as Google Maps was also an integral part of my SEO strategy. It is a cost-effective, high ROI way to promote your products and services to customers who live, work or are situated within a certain proximity of your business premises. Throughout the year I now create and disseminate regular email and Facebook marketing as a means of communication with Geoff’s existing customers and to attract new ones. This is increasing Geoff’s repeat business and boosting the number of new students with each program. Email marketing is the use of email (electronic mail) to promote your products and/or services to email addresses. Email addresses are usually stored in a database so delivery is quick and simple. Where formerly businesses would use direct marketing such as posting letters or using letterbox drop campaigns. This is expensive. Email marketing uses the same concepts however the marketing message is delivered via email It is a much cheaper way to distribute your message to a large number of people. Email marketing is an important element of the small business marketing mix. In my experience, it’s one of the best ways that small businesses can build and maintain relationships with potential customers and existing clients. No time to manage your social media accounts in-house? Not getting the results you want? Followers not even seeing your posts? Sick of tie-in contracts and ongoing fees? For many business owners, social media may appear to be a time waster. It is often managed in-house by an inexperienced person with little or no digital marketing experience. While social media is something most businesses need to embrace, it does require persistence, patience and expertise – it’s not a quick fix and should never be used in isolation. It’s just one part of the marketing mix. Used in isolation social media is not as effective, or will not have the return on investment, as it does when used as part of a cleverly devised online marketing strategy. 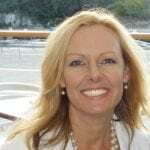 I am a website designer servicing clients on Sydney’s North Shore and Northern Beaches. My areas of expertise are affordable website design, SEO (Google rankings), online marketing and graphic design for small businesses. One of my most distinguishing points of difference over other website development and digital marketing companies is the advice, knowledge and expertise I provide my clients at no additional cost. I don’t just see myself as a website developer but prefer to work in conjunction with my clients to determine who your customers are, where they can be found and how we can ensure your website speaks directly to them. I want your business to get noticed and your goals reached. In my industry, it’s paramount I stay up to date with the new requirements of the search engines such as Google and how people (i.e. 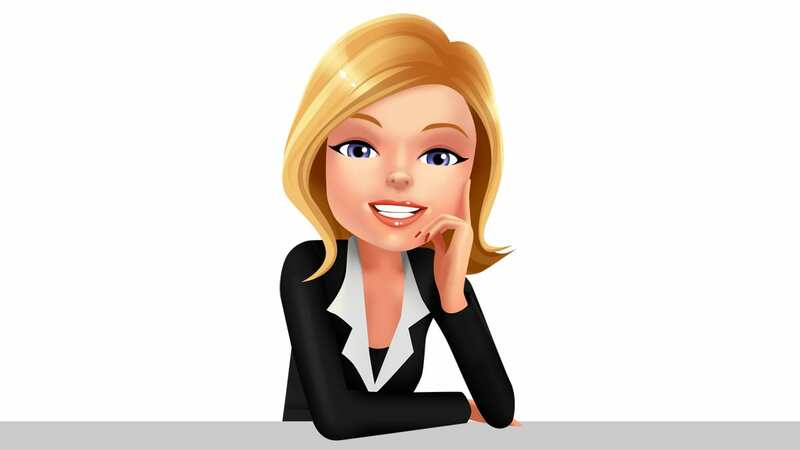 your customers) are using the internet to find the products and services offered by a business such as yours. If you would like more information about my web design services and how I can help your business get to the top of the search engines (and stay there), please don’t hesitate to contact me anytime.